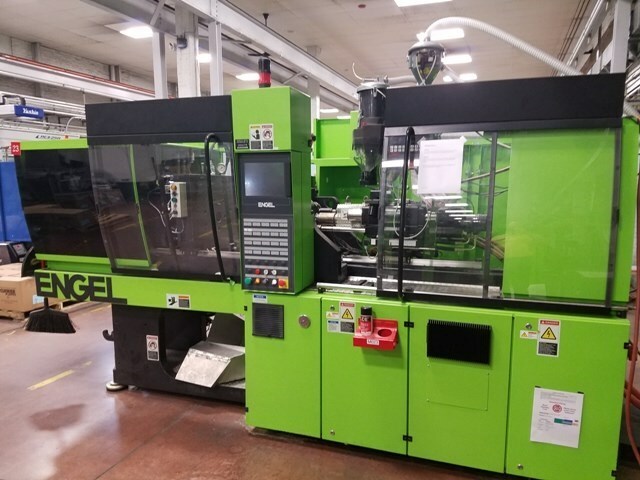 In terms of plastic processing, injection molding machines are the most versatile and essential pieces of equipment on the floor. No matter what industry you are in, you can find a use for these tools, which are capable of making the smallest parts for cell phone and the largest parts of tractors and RVs.Because of the value that accompanies these machines, it is imperative that you become familiar with the two main categories that are currently available. Reduced Gravity Dislocation:bThe alignment of this tool offers more durability and eliminates gravity dislocation. Versatility with Attachments:bThese clams offer more versatility to accommodate different attachments to fit your needs. Automatic Operation:bWith the vertical clamp injection molding machinery, you can use the tool without an attendant. Options for Molding: You can choose between insert or plastic-metal combined component molding. Standardized Usage: This machine offers more versatility and highly-efficient production because it is the most-standardized option. Smooth Ejection: Since the mold remains on a horizontal path, gravity assists the ejection to make it more seamless. More Skilled Labor: As a more popular molding machine, more employees have experience with operating it. If you find yourself in need of one of these phenomenal pieces of equipment, then come to Arlington Plastics Machinery. 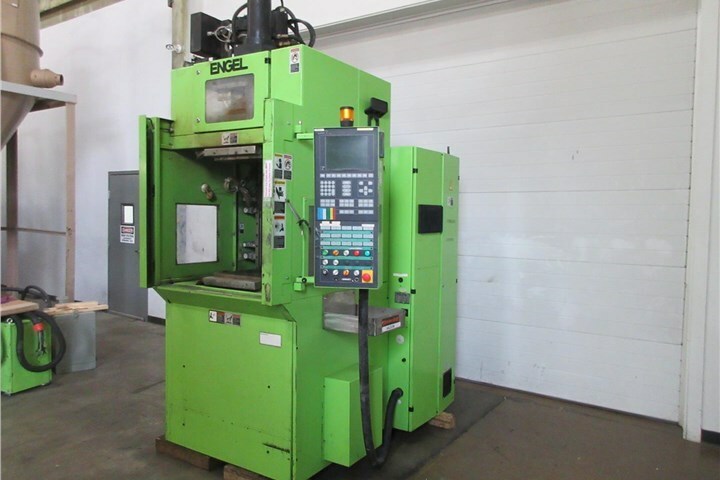 You can work with our experts to choose from our extensive list of new and used injecting molding machines. We even offer injection molding machine parts to repair your aging tools. To find out more about our products, we encourage you to pick up the phone and give us a call today. You can also fill out our online form to request a free, no-obligation quote.